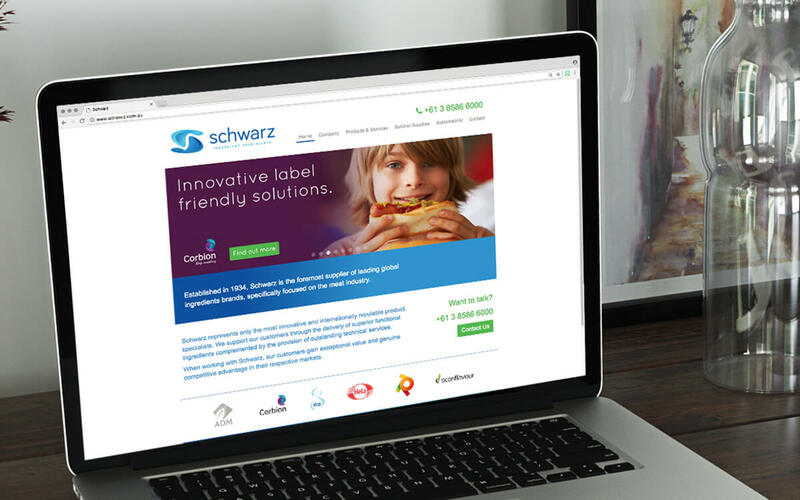 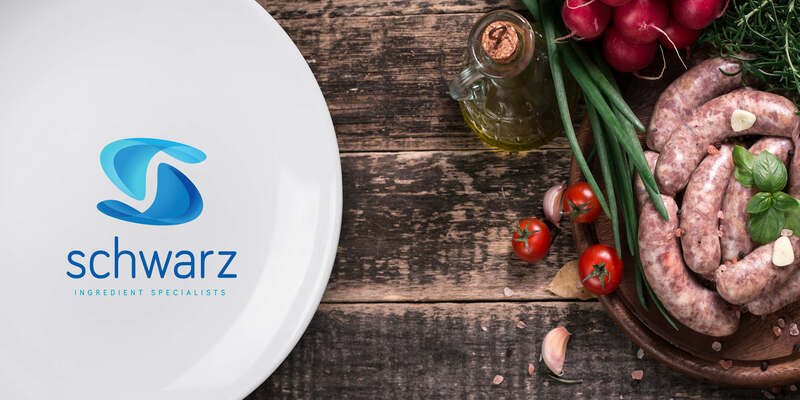 Historically a family-owned local company, Schwarz has expanded to include licensing products for a number of reputable and very scientifically advanced European manufacturers. 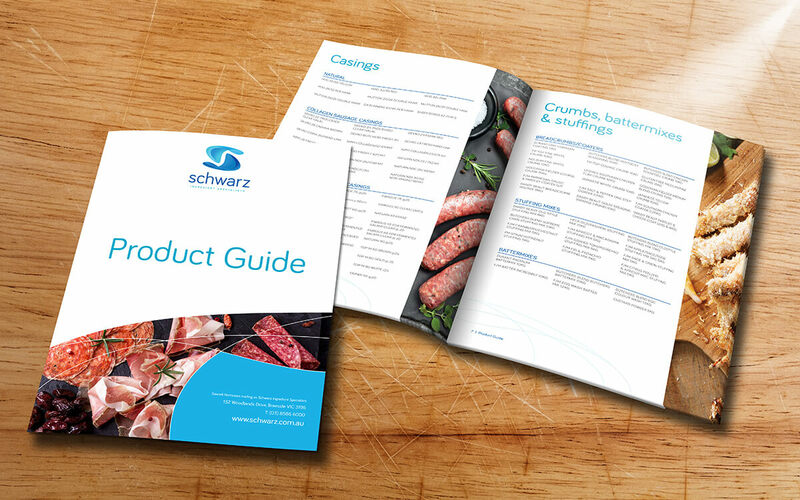 With this new range came the need for a new brand identity, and a new logo design is the place to start. 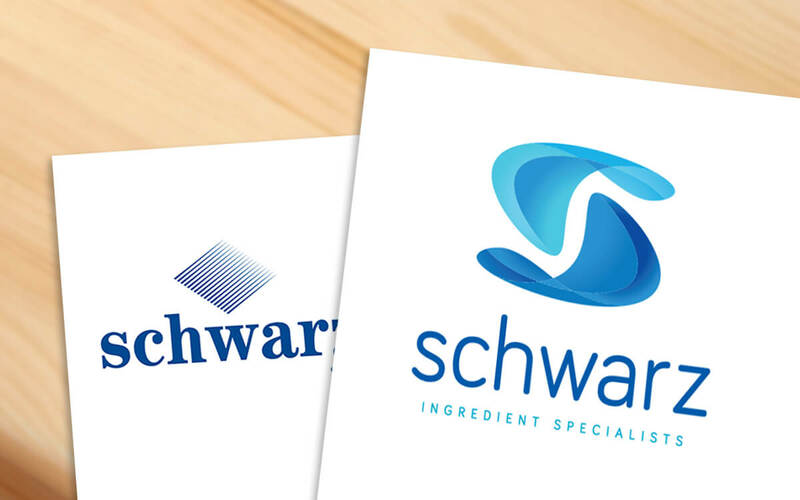 The new logo design and colours reflect the original identity, but now offer a subtle reflection of falling ingredients, one of the main stays of the Schwarz product line. 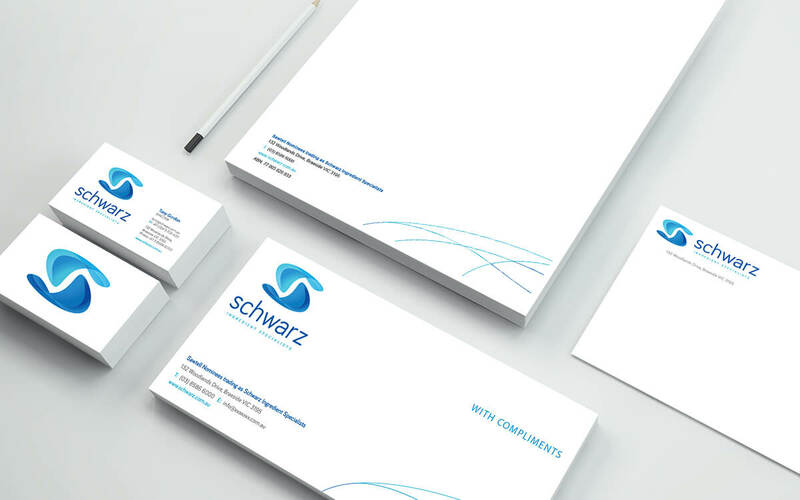 We rolled out the new brand identity through stationery, website design, and other touchpoints. 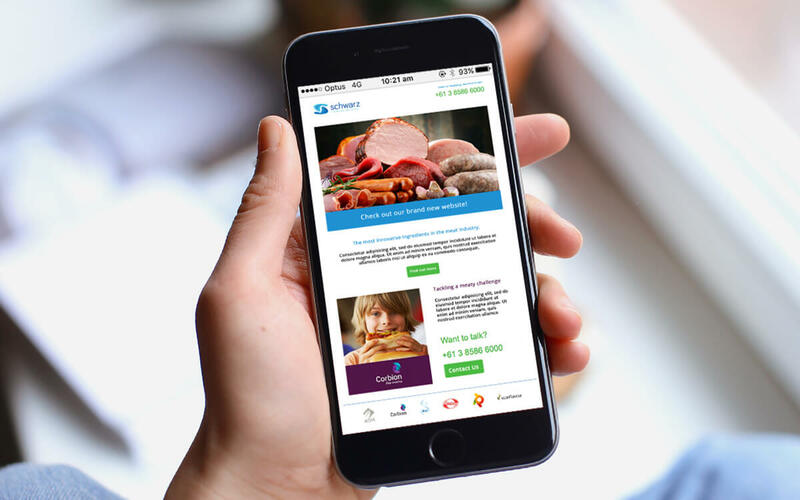 Project Scope: Art Direction, Brand Design, Image Retouching, Logo Design, Website Design.